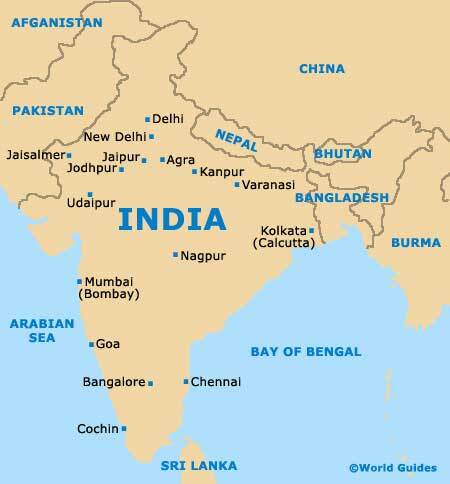 Kolkata is the capital of India's state of West Bengal. 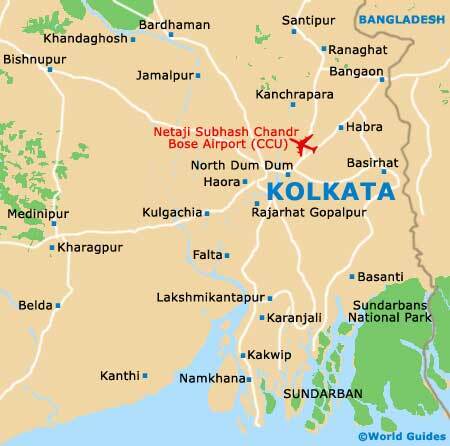 This is the north-east sector of the subcontinent, on the banks of the Hooghly River. The British Raj once used this waterway to connect to the busy shipping lanes of the Bay of Bengal, which is only 80 km / 50 miles to the south. The city sprawls along the river's banks. Since this old-world city sprang up faster than it could be planned, navigating can be difficult. Tourists are well-served by maps, which are essential for finding your way along side streets, navigating between districts and making sense of the public transportation network. Maps are easy to come by through the front desks of hotels and neighbourhood shops, but be sure to choose one with sufficient detail. The tourist-oriented districts of Kolkata lie on the east bank of the Hooghly River. 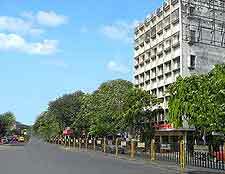 The most prominent district east of the river is the Esplanade district, which is the undisputed heart of Kolkata. Esplanade is highly commercialised and includes Dalhousie Square, with its spread of colonial architecture; Chowringhee, with its comprehensive selection of hotels, restaurants and shops, and most of the main museums and attractions in Kolkata. West of the Hooghly River is the district of Howrah. Anyone who travels to Kolkata by train will arrive at Howrah Station. Transfers across the Howrah Bridge to central Kolkata are easy to arrange. Another district to watch is the up-and-coming Salt Lake City, which is north-east of the Esplanade area and is quickly becoming a leading hotel destination for upmarket business travellers.